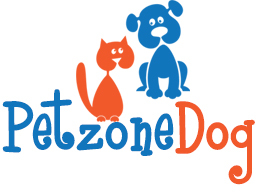 Petzone Dog Training uses gentle methods and positive reinforcement. We focus on pet dogs, not obedience competitions. Our methods are simple to follow and easy to understand. Our mission is to decrease the number of dogs at shelters by offering owner’s the tools to achieve desired behavior’s in their dog. Dog’s love us unconditionally, don’t we owe them our patience, understanding, and love? Training by appointment only, please fill out the contact form below. Our trainer is AKC and CGC Certified; and a member of APDT. Come on out and get our tub dirty! We provide everything you need! Big or small dog our tubs have ramps and are easy to use, and the tubs are raised so your back does not hurt when you’re done! We have all natural or special needs shampoo, conditioner, bathing aprons, perfume/cologne spray, ear cleaner, eye stain remover, nail clippers, quick stop, nail file, nail polish, combs, brushes, de-matter’s, scissors, bows, forced air dryers, towels, and grooming tables! Come on up during regular hours to use our do it yourself stations. Why mess up your tub and bathroom at the house, when you can make a mess at Petzone? $10/Each Animal. No Appointment Needed. Petzone is always in need of volunteers, in kind donations, cash donations, thrift store merchandise donations, and foster homes to help save more dogs! Email petzonedogs@gmail.com or use one of the forms below to get started. More than 100,000 dogs each year are euthanized. Most of these dogs are owner surrenders. Some of the dogs have been abused. We are always looking for long term fosters that will help these poor dogs overcome their fears and come back to the dog they once were before being abused or neglected. 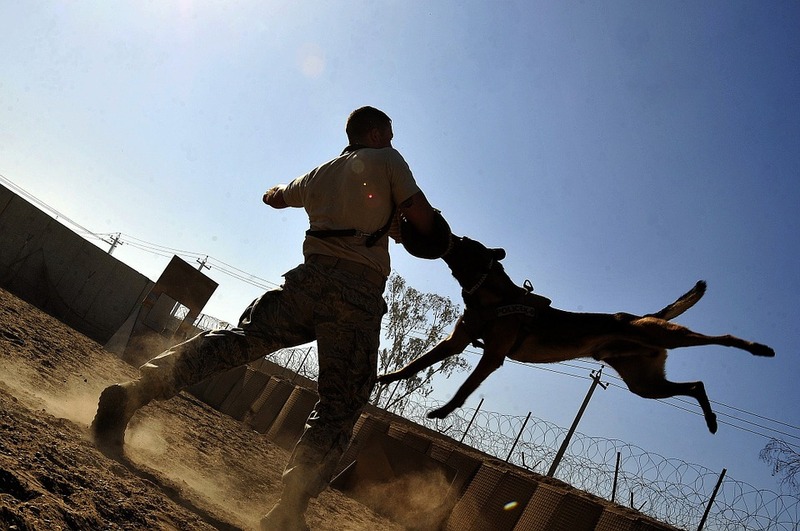 All dogs are temperament tested prior to entering our program. We provide a crate, food, leash, collar, water and food bowls, heartworm and flea meds, spay/neuter and vaccine’s so all you have to provide is the day to day care, and love! 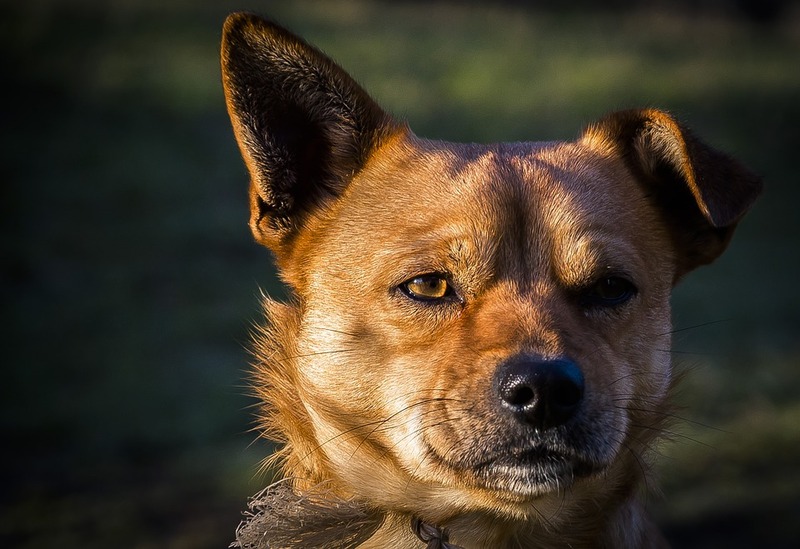 Do you have a space and dedication to dogs but not the schedule to commit to a pet of your own? Fostering is GREAT and we can arrange for the foster dog to board at Petzone if you need to go out of town. 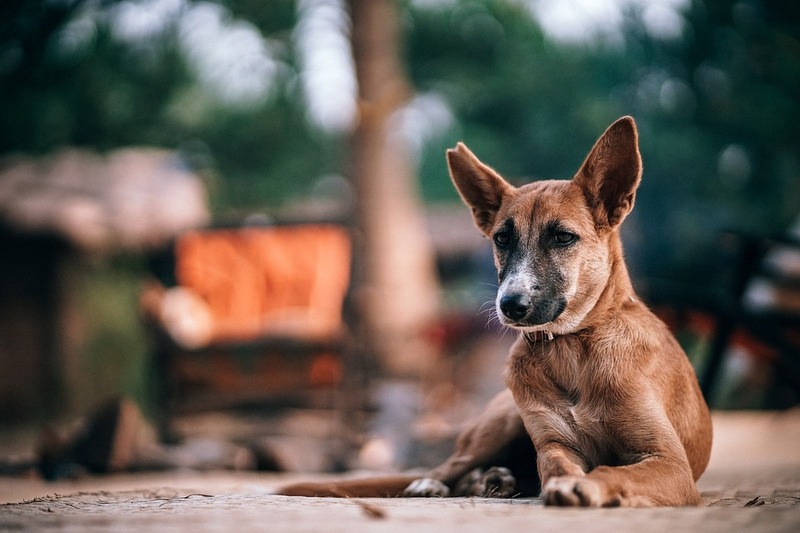 Thanks for taking the first step to helping homeless dogs!